Whose Business is Climate Action Anyway? 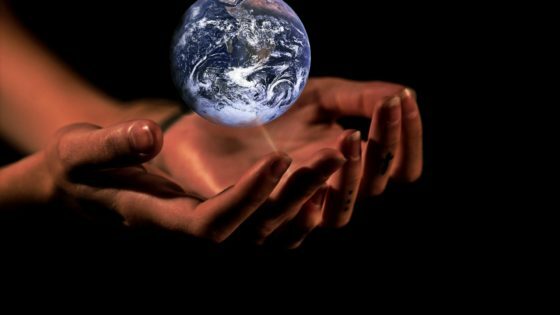 As manufacturers and suppliers of a wide range of merchandise for over 35 years we have always managed our resources and purchasing to minimise our effect on the planet. We aim to source ethically and with a strong focus on environmentally sound sourcing, from recycled to reclaimed to organic products. The Stein Und Holz is a perfect example of our environmentally friendly sourcing. 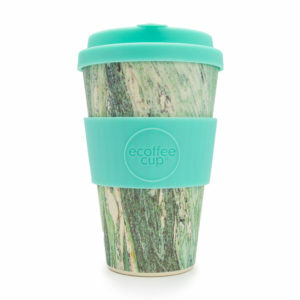 This 14oz coffee cup is made with natural bamboo fibre – one of the world’s most sustainable resources. It’s BPA and phthalate free and at just 135g, it’s light, sturdy and fully dishwasher safe. It also has a resealable ‘no-drip’ lid as well as being aesthetically pleasing. We are proud to be involved in Climate Week NYC and have offices in London, Berlin, New York, Los Angeles and Hong Kong to service your requirements. In short, climate action is everyone’s business. Let your customers, clients, community and the world know that you support Climate Week NYC and climate action by purchasing a Climate Week NYC ‘Climate Action is our Business’ window sticker.